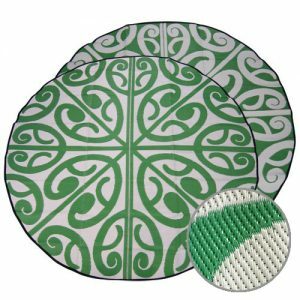 Michelle Walters is the New Zealand contemporary artist who created our WHAKAPAPA maori design mat (1.8m diameter). In Maori tradition, your whakapapa is not only at the core of who you are. But also how you make sense of your place in the world. It’s the genealogy joining your iwi, your hapu and also your tribe. All interconnected divisions of a Maori community. Understanding the influences our ancestry has on our lives helps us celebrate our culture and be appreciative of other cultural spaces. The meaning of Whakapapa is perfect to bring a cultural aspect to a childcare centre or a primary school classroom. 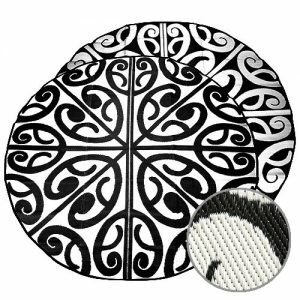 Choose a Whakapapa Maori Design Mat in vibrant black and white to celebrate culture every day while you work, rest or play. Children can enjoy tracing the lines of the image and coming up with interpretations of this evocative symbolism. 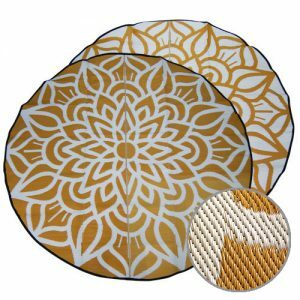 Use this eye-catching mat design as a talking space, eating space or meeting space in your home or primary school classroom. Early childcare centre/pre-eschool/playcentre/kindy and also a cultural centre or marae. For the home or any community space, Whakapapa is a celebration of family and ancestral connections. 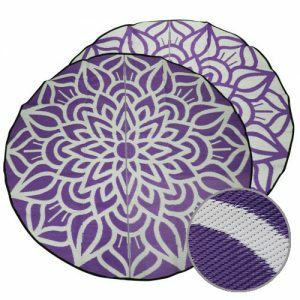 In the office, it’s a unique talking point design with an on-trend multicultural vibe. 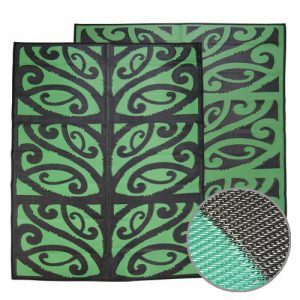 WHAKAPAPA is a genuine stylish Maori design mat that is ideal to bring a cultural element to any childcare centre or a primary school classroom. 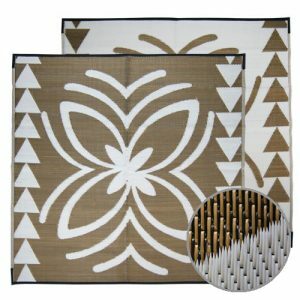 Like all the lightweight, stylish recycled plastic mats, the Whakapapa recycled mat is comfortable and easy to clean. 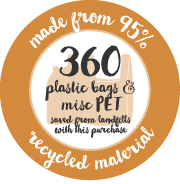 Made from 95% recycled plastics. Plastics such as plastic bags and PET bottles. 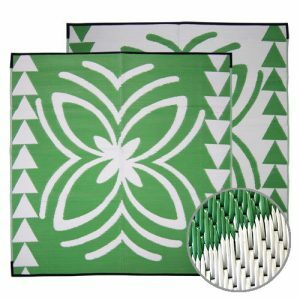 You can fold it up for transportation and storage, and it wipes clean easily for indoor or outdoor use. 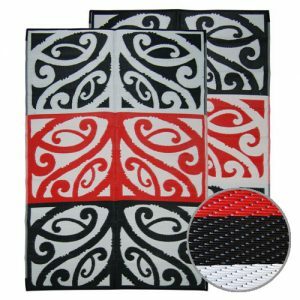 Origin of artist: New Zealand Maori.